Innovative duwhulpmiddel. 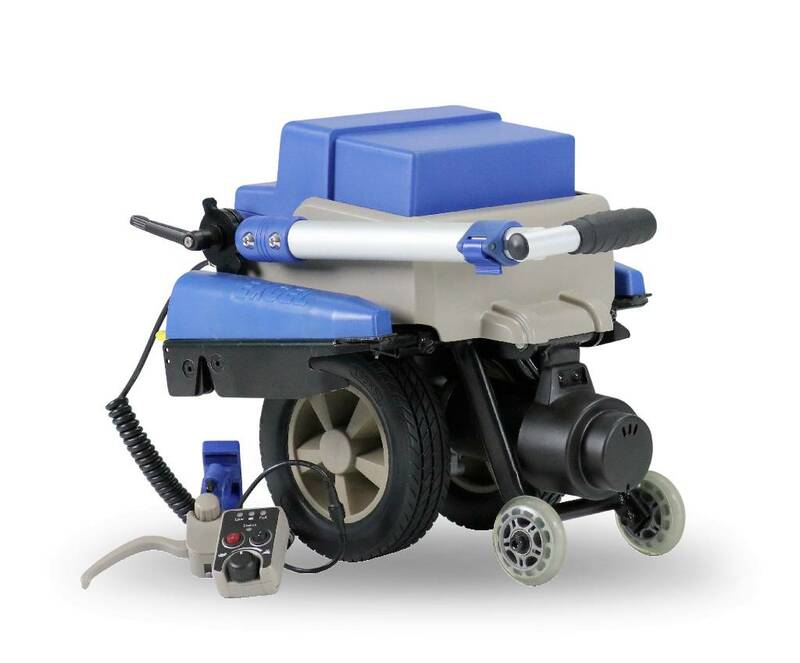 Technically advanced, easy to click the wheelchair and easy to use. Excel Click & Go Compact II is the next model up from the Click & Go Lite. 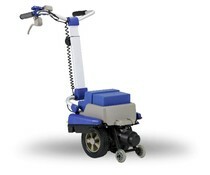 Offering a more power, the system will propel a manual wheelchair of a greater weight with ease. Driven by two wheels and programmable microprocessor-controlled electronics it fits under almost any folding wheelchair through the use of universal adaptation plates. The advanced driving dynamics and suspension suspension ensures that there is always sufficient grip. The motor is equipped with an automatic electromagnetic brake for optimal safety. The Click & Go Compact II comes with a battery charger, battery pack included carrying case, manual box, installation aid, adaptation plates, push handle extension and an assembly manual. Why choose the Excel Click & Go Compact II? 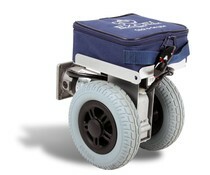 Fit virtually every folding wheelchair. Product complies with crash test EN 18124.